IMG - We Love Relaxation. comfortable body at a time. 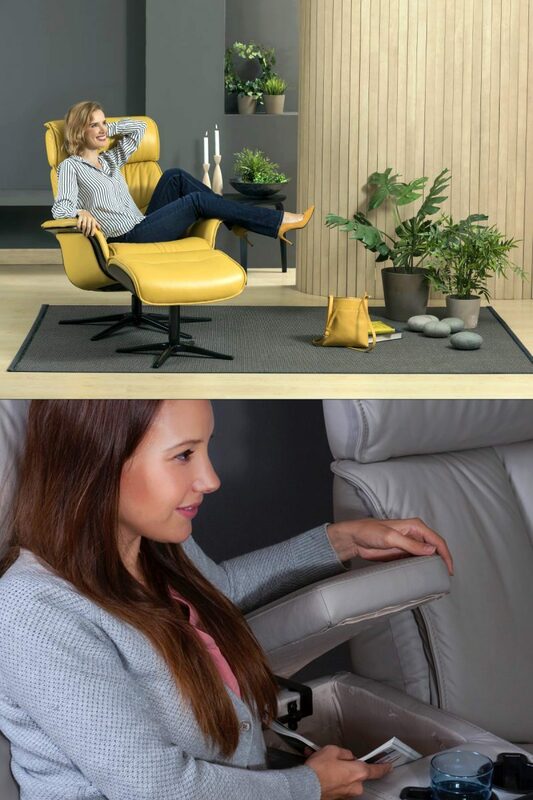 Located in the Sunnmøre area of Norway, IMG Norway has become well known for their amazing Relaxer chairs. With gentle lines and excellent engineering, you can rely on the lifelong comfort of an IMG Relaxer. Every IMG relaxer has a steel frame with cold cured molded foam and an articulating headrest. The designers at IMG are constantly improving and adding products to their line. If you are interested in creating a home theatre, you will find IMG Norway products ideal. IMG Motion seating is available in over 15 configurations. They also come in a motorized version to ensure easy use. Check out one of Scan Decor's IMG Norway galleries today!